Our family of healers have all been raised under the guidance of Maestra Ynes. She continues to guide them and enrich their healing powers through her extensive knowledge of plant medicine. 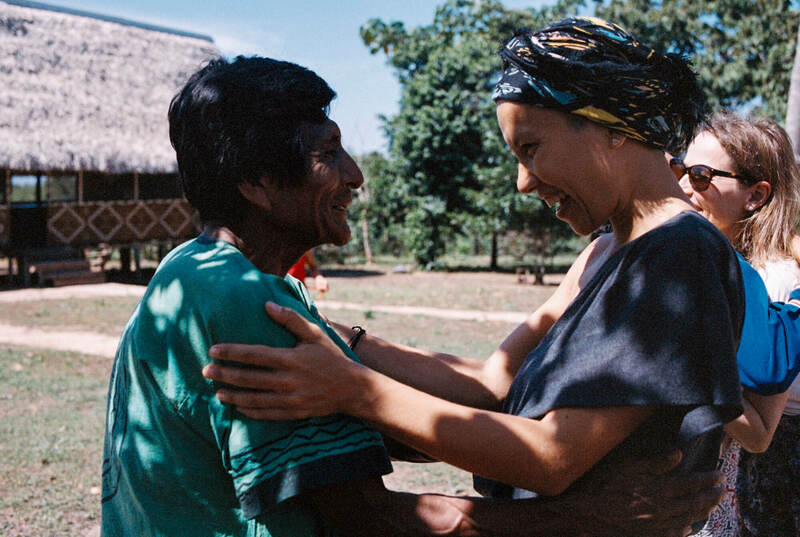 Our family of healers have all been raised under the guidance of Maestra Ynes. She continues to guide them and enrich their healing powers through her extensive knowledge of plant medicine. Our family has the unique privilege of having three powerful and experienced female healers. 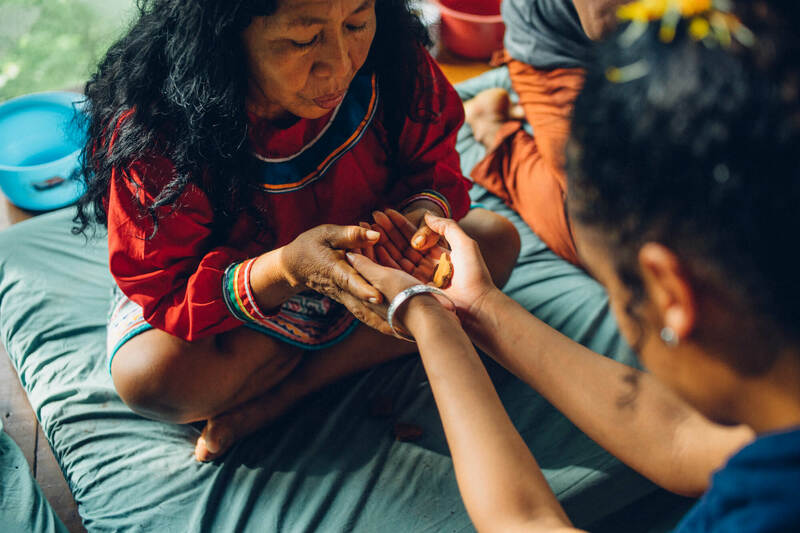 This female presence brings a gentle and nurturing energy to ceremonies and the overall impact of our work by promoting sensitivity, compassion, and warmth. Our family of healers has all been raised under the guidance of Maestra Ynes. She continues to guide them and enrich their healing powers through her extensive knowledge of plant medicine. Ynes' two daughters, Maestra Laura and Maestra Lila predominantly work together in different parts of the world. 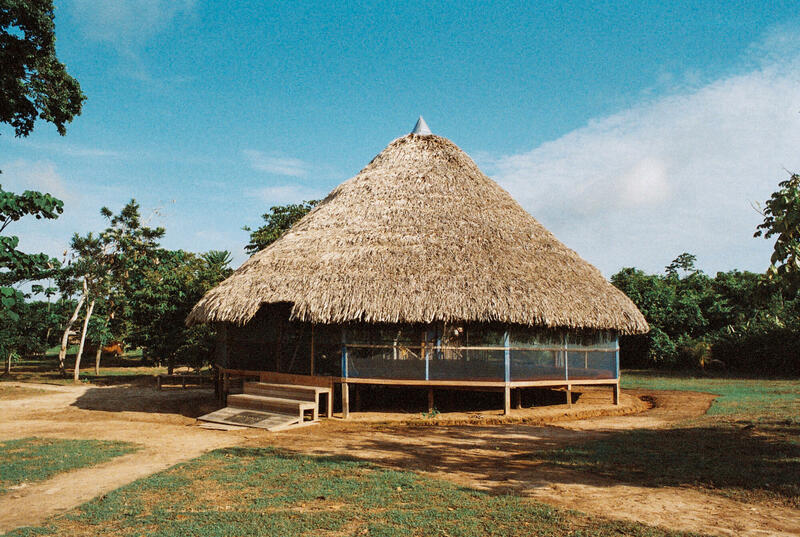 Ynes' youngest son, Maestro José works very closely with his mother, both at Niwe Rao Xobo and abroad. On occasions, when they all return home and are at the center at the same time, the ceremonies reach another level of potency. We also have a dear cousin of the family, Maestro Isaias, who works closely by Ynes' side at Niwe Rao Xobo. The team wouldn't be complete without Ynes' husband, Maestro David, who takes care of our family and center, and plays an essential role as protector of the maloka and land during our ceremonies and diet. 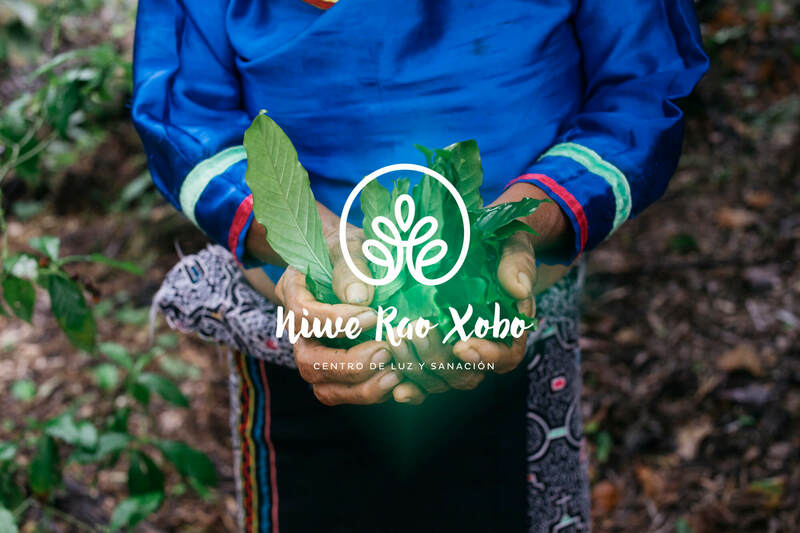 Maestra Ynes is a mother of seven children, three of whom are now Onaya healers, and form the main team of Maestros here at Niwe Rao Xobo. 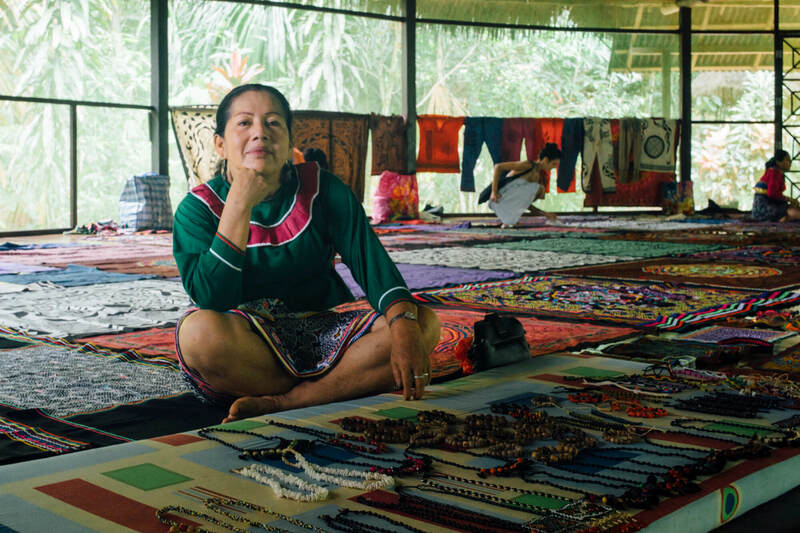 She is originally from the native community of Roaboya, next to the Ucayali River, Pucallpa. 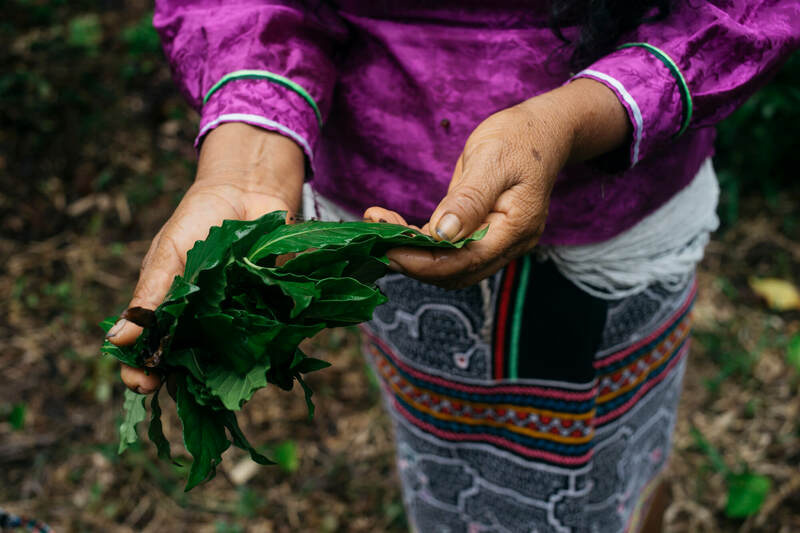 At 14 years old, Ynes fell seriously ill with an unknown disease which led her to diet medicinal plants under the guidance of her grandfather and master healer, Aurelio. 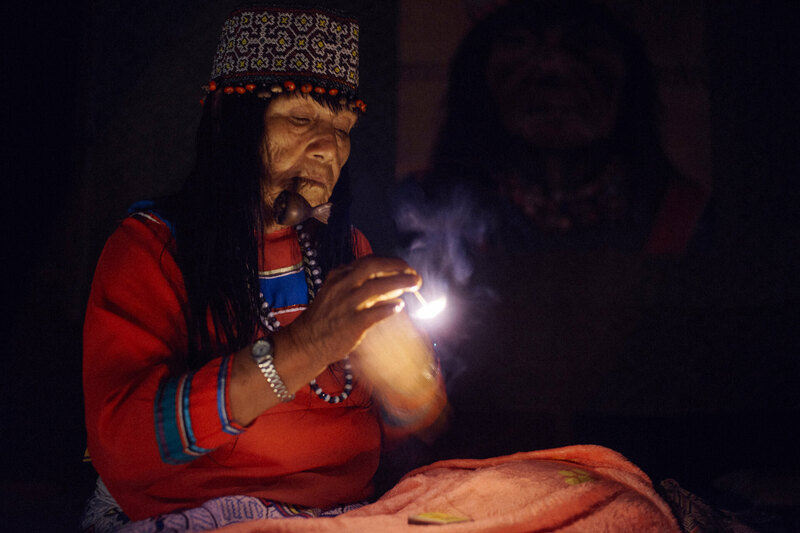 After successfully healing herself, Ynes decided to apprentice with Maestro Aurelio to learn her ancestral shamanic tradition of the Shipibo indigenous people. A year later she undertook a diet in the forest that lasted for more than two years in complete isolation from the outside world. Some years later, Ynes continued dieting with her great-grandfather, Maestro and a Meraya healer, Luciano Sinuiri. 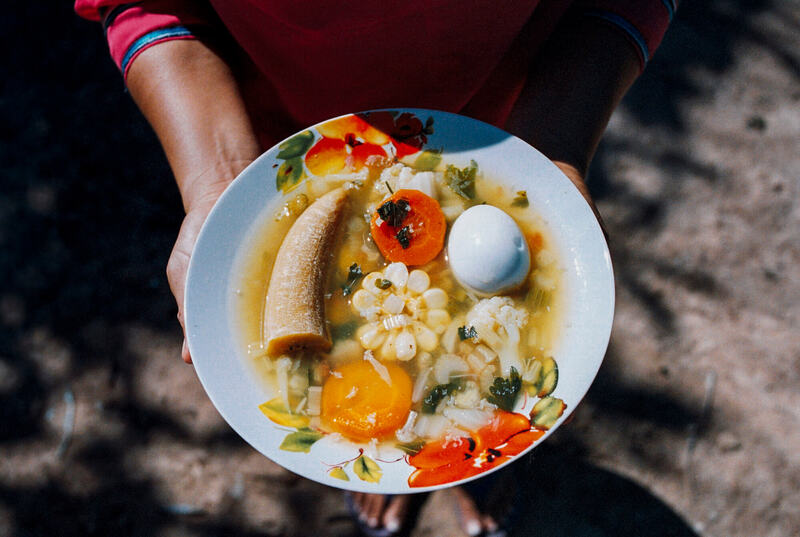 At the age of 18, she began her last diet with her mother’s uncle, Maestro and Onaya healer, Basil Gordon. 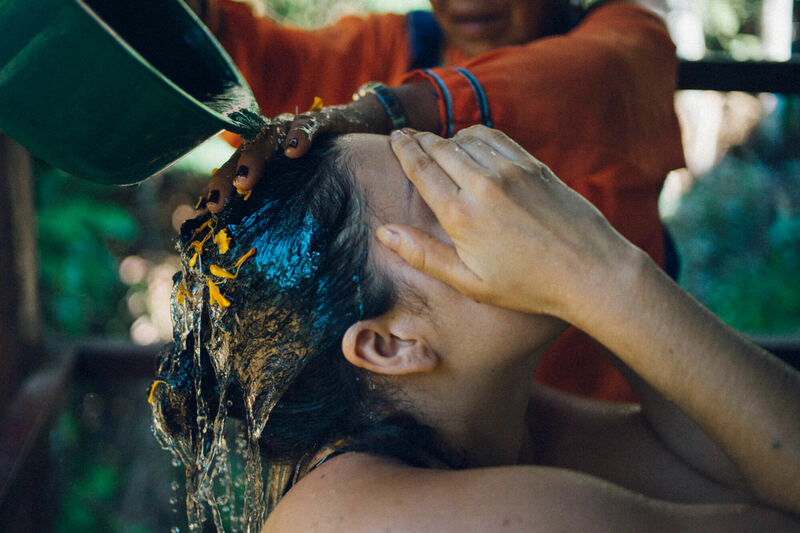 These three powerful healers gifted her the base of her knowledge and experience with the sacred plant medicine and ayahuasca. 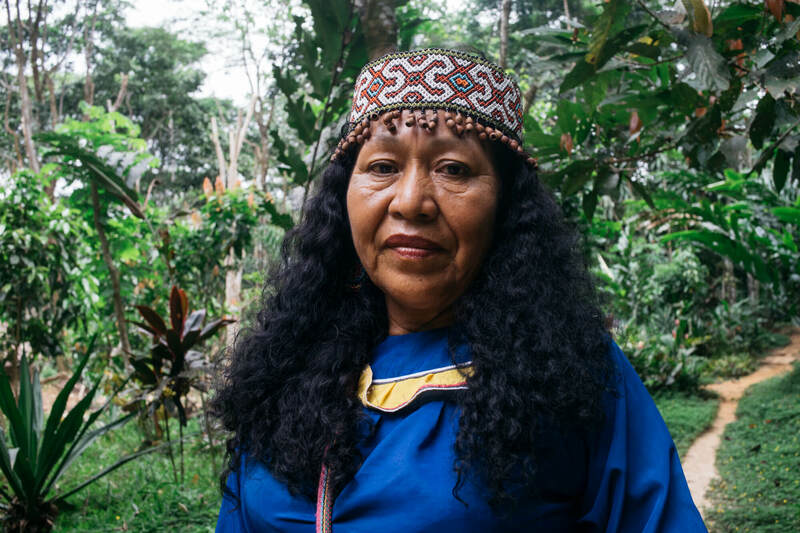 Now with over 50 years of dedicated experience and ancestral knowledge, she offers a very powerful and beautiful connection with plant spirits; devoting her life to heal others in Peru and abroad. She brings an incredible wealth of knowledge that has been passed down for generations through her family lineage. With her contagious laughter and passion for healing, she distributes light and love with unfaltering compassion. 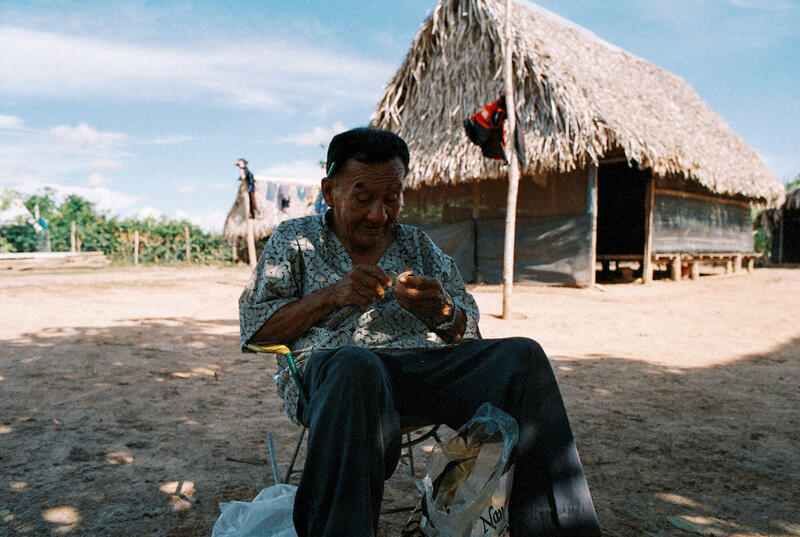 Maestra Ynes’ son, José was born in the native community of Roaboya and spent much of his upbringing learning from his grandfather, the highly-respected Onanya healer, José Lopez. 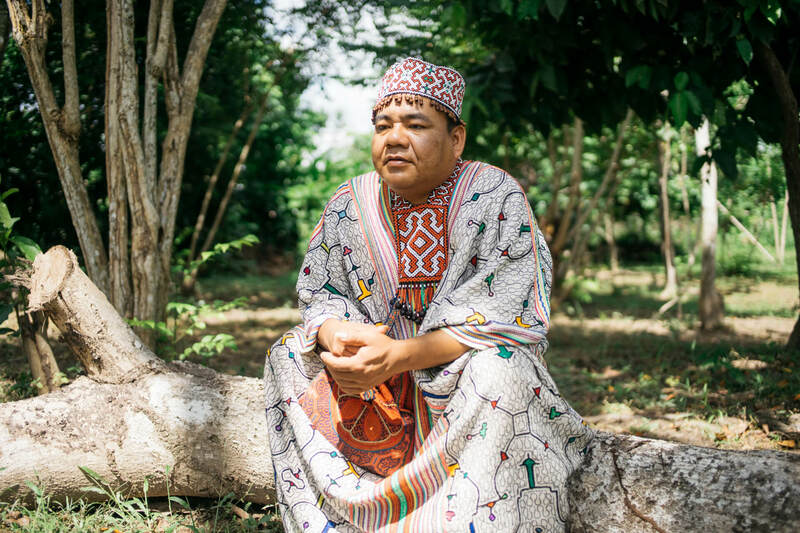 Jose was named after his grandfather so that when he passed away he would inherit all his knowledge and wisdom of shamanism and traditional medicine. At age 7, Jose began to train his body, mind, and spirit to prepare for his first diet. At 10yrs old he began his one year diet with one of the most powerful Master trees, shihuahuaco, and successively dieted two other equally powerful trees, niwe rao and noya rao between 11-12 years old. When José turned 13, his beloved grandfather passed away and went on to continue his apprenticeship with Maestra Ynes. At 16 he began to heal the local community in his village and continued to do so in the city of Pucallpa and across Peru. He now dedicates his time working alongside Maestra Ynes. Through his powerful astral visions, Jose is able to unlock and release negative energies held in the body and spirit, to harmonize and align the individual. In spite of his incredible power and knowledge, he stays humble with the perspective that “we always have new things to learn until we die”. 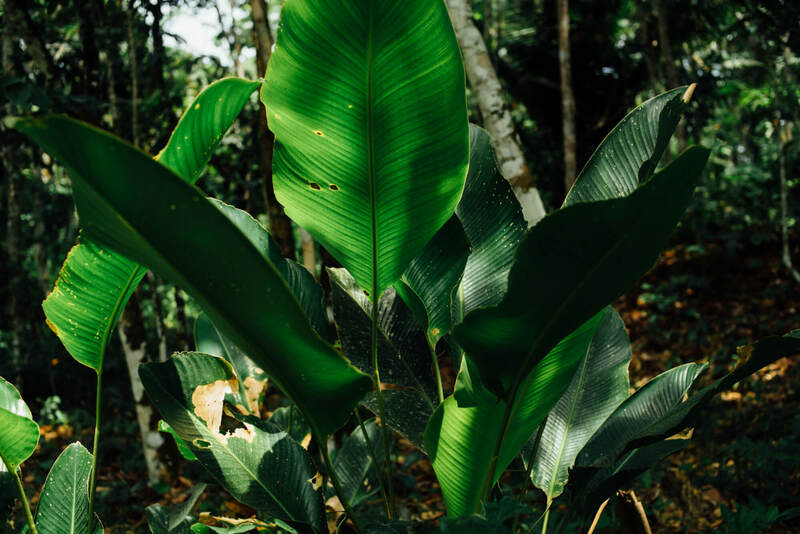 From an early age, Maestra Laura has been deeply immersed in the world of plant medicine. 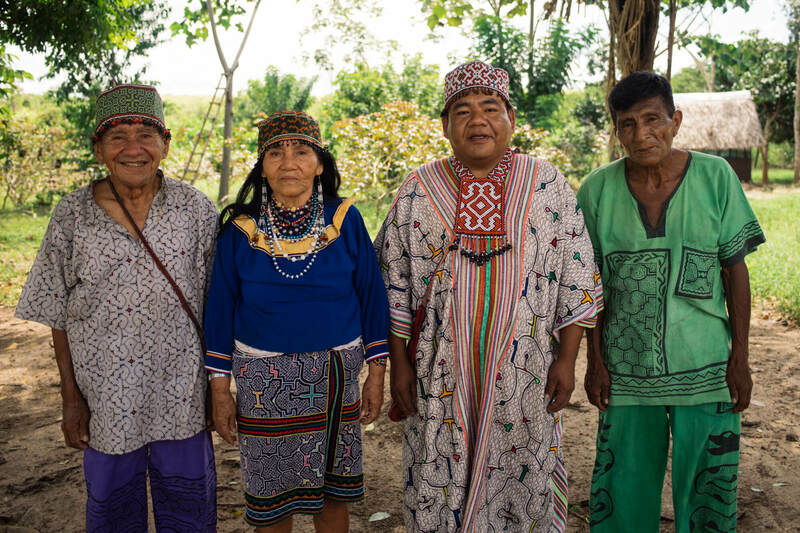 Laura was given small diets by her grandparents from the age of 10 years and by the age of 16 began her apprenticeship to learn about ayahuasca. 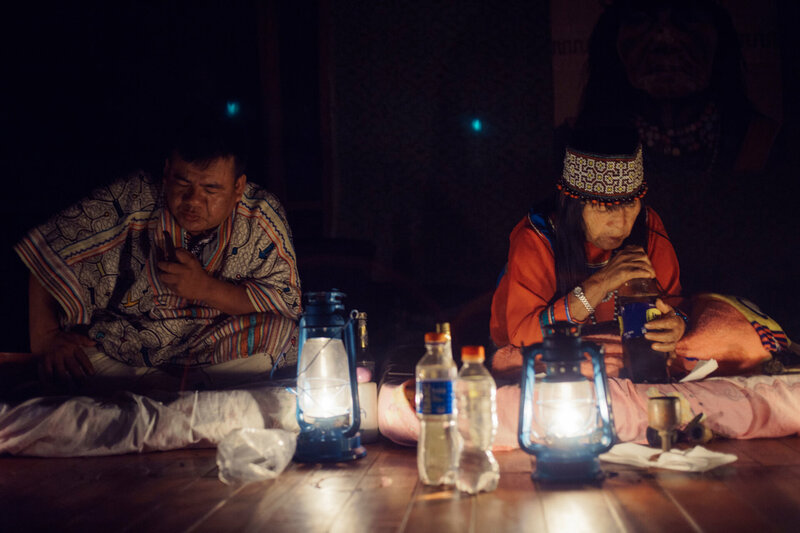 At 20, Laura traveled throughout Peru with Ynes, sharing medicinal plants and ayahuasca ceremonies for local Peruvians. 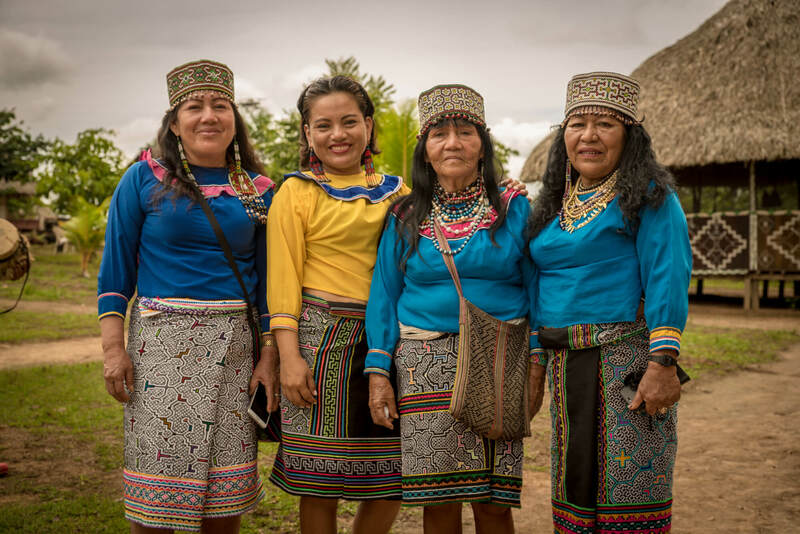 She has also worked extensively with her mother, both in Peru and abroad. She brings an incredible wealth of knowledge that has been passed down for generations in her family line. Laura works closely with her sister, Lila, and both have dedicated their time to sharing their medicine with the wider community. Laura is known for her beautiful ikaros, (medicine songs) that pour out her with love and devotion to each of her patients. 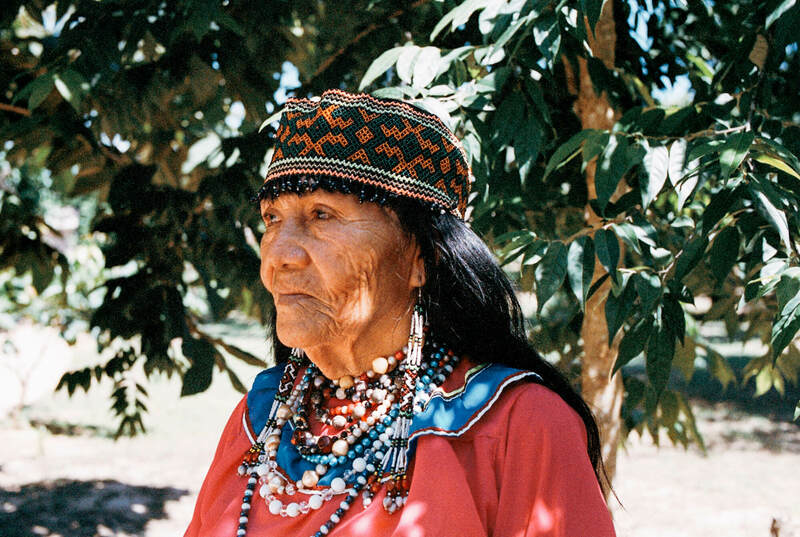 Maestra Lila grew up with her grandparents and highly-respected Onaya healers. At the age of 13, Lila was the victim of a strong energetic attack. She then moved to live with her mother, Maestra Ynes and dieted a mighty tree named Catawba. The diet succeeded in curing that evil harm and served as the gateway of Lila’s path as a healer. Being the rebel that she is, Lila resisted the way, sometimes in favor of leading a ‘normal’ life, but after the birth of her two children, the plants persisted in calling her to work with them. Since then, she has worked with her mother and other highly respected teachers throughout Peru and is also a specialist ikaros Warme. She works with an incredible amount of love and compassion and is an absolute joy to have her in the team. Maestro Isaias is a dear cousin of the family who works very closely alongside Maestra Ynes. Working with sincere humility, in service to the plants, Maestro Isais will pour his heart out during every ceremony. He continually shows us how power can come from the most gentle vibrations. We are deeply grateful for Maestro's Isaias dedication to his work and support of Maestra Ynes. Maestro Isaias is a dear cousin of the family who works very closely alongside Maestra Ynes. Working with sincere humility and in service for the plants, Maestro Isais will sing his heart out in every ceremony. His calming presence adds an ancient Shipibo quality to the space. David was born in Roaboya, at the bottom of the Ucayali River. A cigar maker and father of seven children, David is affectionately known as King David, and sometimes appears in the ceremony as a bright king. At 24, David began his powerful diet with his father and Onanya healer, Jose Lopez, who put him on a plant diet for seven months and finished his diet by consuming Ayahuasca for the first time. 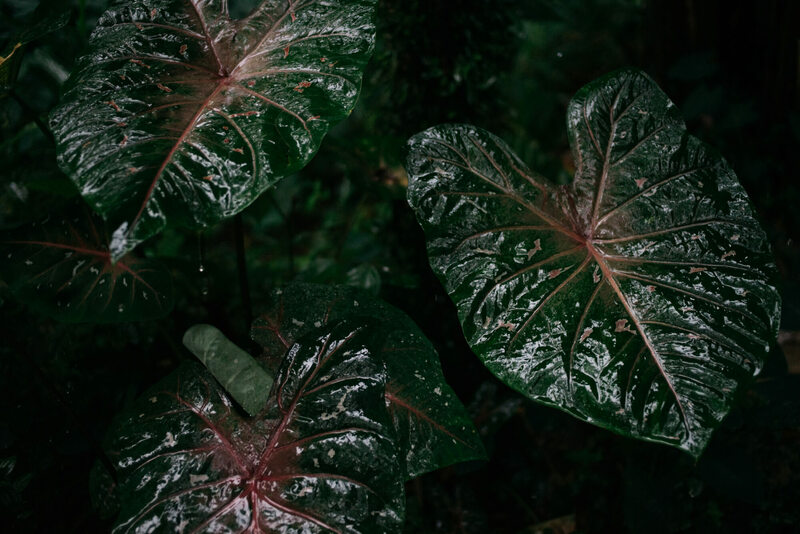 He remembers how his visions opened to reveal a pharmacopeia of plants that called out for him to learn. He continued to drink for three years until the plants “won” to open his first plant diet in seclusion with a powerful shaman for nine months. 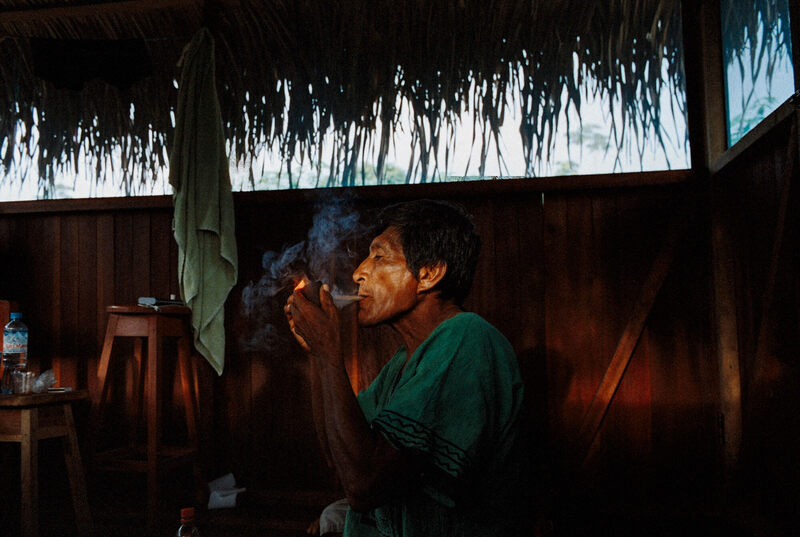 David immediately went on to learn and master the tobacco spirit, Mapacho, leading him to become a powerful and accomplished healer. David carries an incredible amount of knowledge and experience to the family. He also unassumingly holds the unique responsibility of being the guardian of the family’s healing work; protecting his wife, family and the center from negative energies. With his calming and humble presence, David beautifully redefines what it means to be a warrior of light. We are very blessed to have him with us.